Big Boi—you seem quite into fashion. I am! 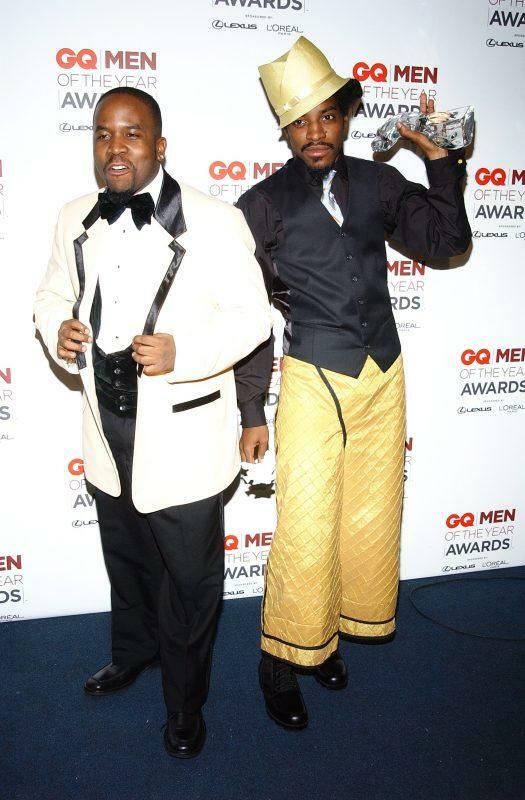 Before we [André 3000 and I] started making music, one of the things that drew my partner and I together was the way we had similar styles of dress. We were like in the school and festival gangs. We’d wear Polo v-necks, Polo shorts, and would even take tennis rackets to school. We were real preps then—very preppy, but in the ‘hood. That carried on into the music. We wanted to look like the music. 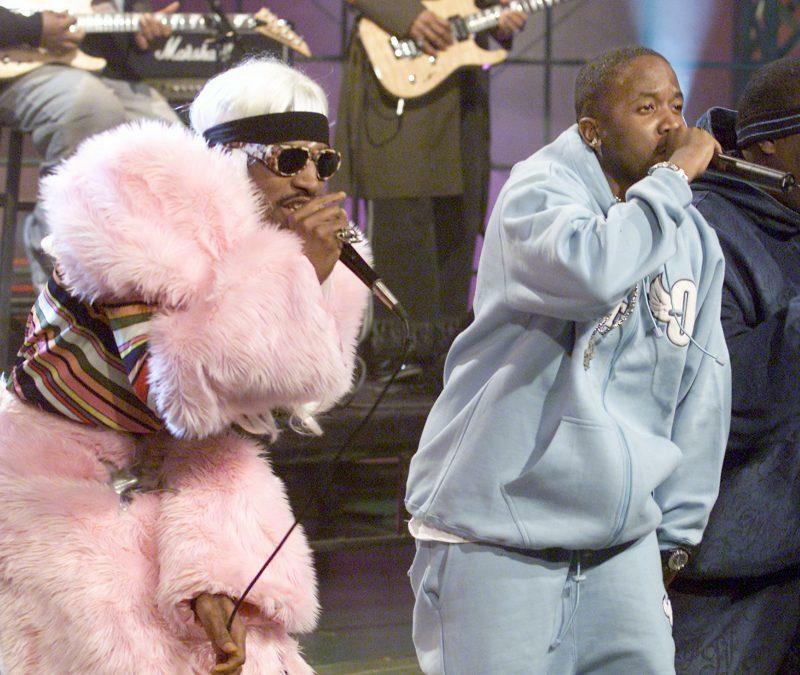 When we hit the stage, whether we wore velour sweatsuits or pink mink fur shorts and any kind of suits you can imagine, we liked dressing how we felt that day. 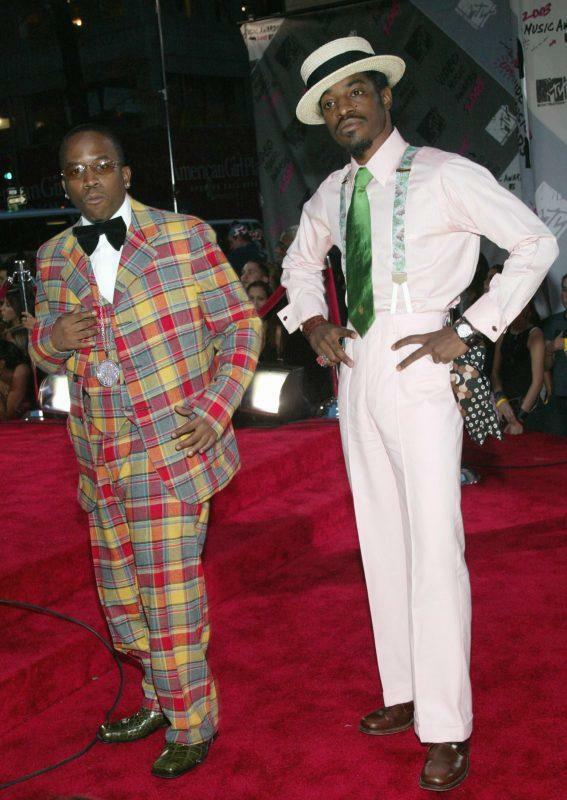 How has your style evolved since your Outkast days? It’s real cool and casual. My wife turned me on to Lululemon, so I wear a lot of their stuff. It’s very comfortable. I love my Saint Laurent jeans and Jordan sneakers. It really depends on how I feel that day. If I’m going to get onstage and perform, like when I DJ, I like to be comfortable because it gets hot. You want to be light and not feel constrained. There are a few. I just did a song with Adam Levine called “Mic Jack.” The music video for it dropped the other night. There’s also “Kil Jill” with the Atlanta Stalwarts—it was pretty amazing. 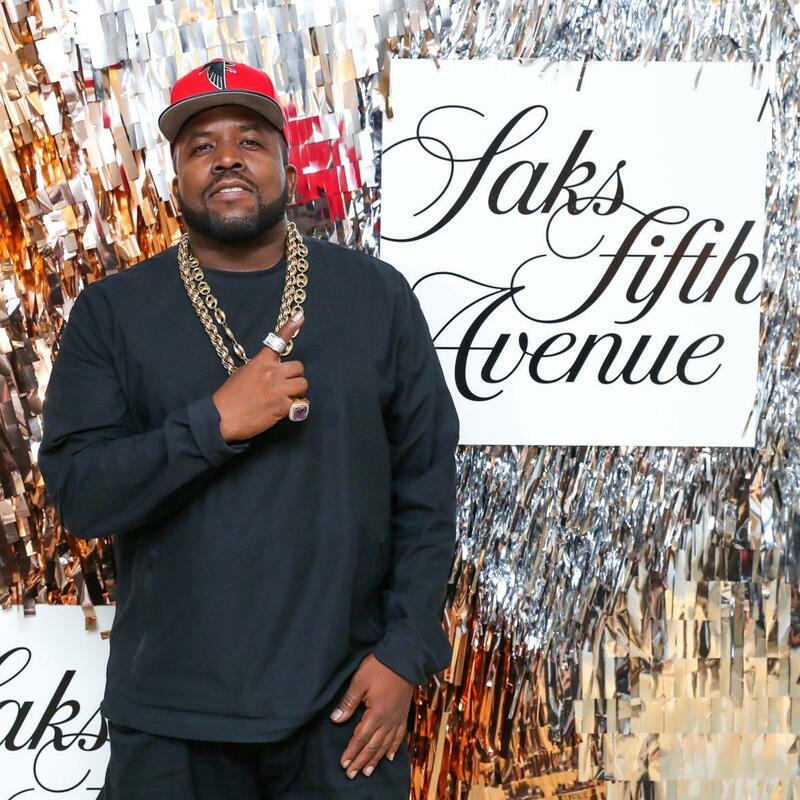 You’re DJing at Saks. Have you ever performed at a store before? This is actually my first time. I’ve done fashion events beforhl though—just not Saks. I did a residency at the Wynn in Las Vegas, which is how I got into DJing. We test out records like “Mic Jack” and “Kill Jill” for [smaller] crowds before they come out. We’re gonna play some new stuff tonight! Since we’re at The “Collective,” what do you collect? Good vibrations. And many cars—old school Chevy’s from the ’60s, Cadillacs…I’m a car aficionado. A lil’ bit! I live in Atlanta. No place like it. The cost of living is incredible—for what you get up here for $5 million, you get in Atlanta for $1 million. You’ve got a good deal! Sometimes The Real Housewives of Atlanta women will come to Fashion Week. My wife knows them. But we keep our private life private. Got it. When does the album come out? June 16. I’m making my rounds! I’m booked until November doing festivals with Solange, Jay-Z…all summer. 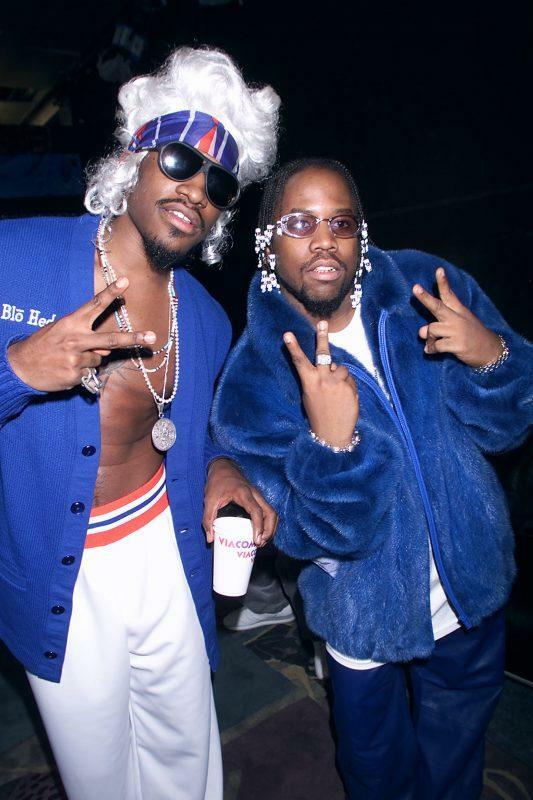 Check out Bigboi.com! 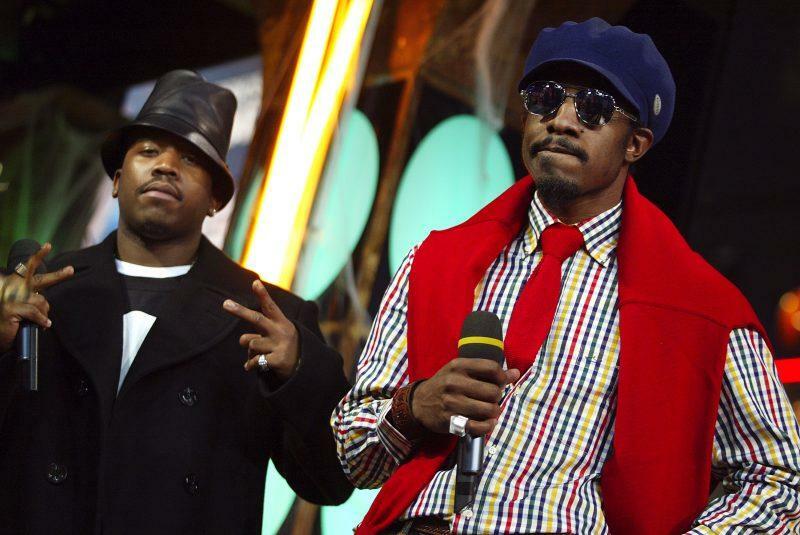 Outkast on “The Tonight Show with Jay Leno” at the NBC Studios in Los Angeles, Ca. Wednesday, Jan. 30, 2002. Photo by Kevin Winter/Getty Images.